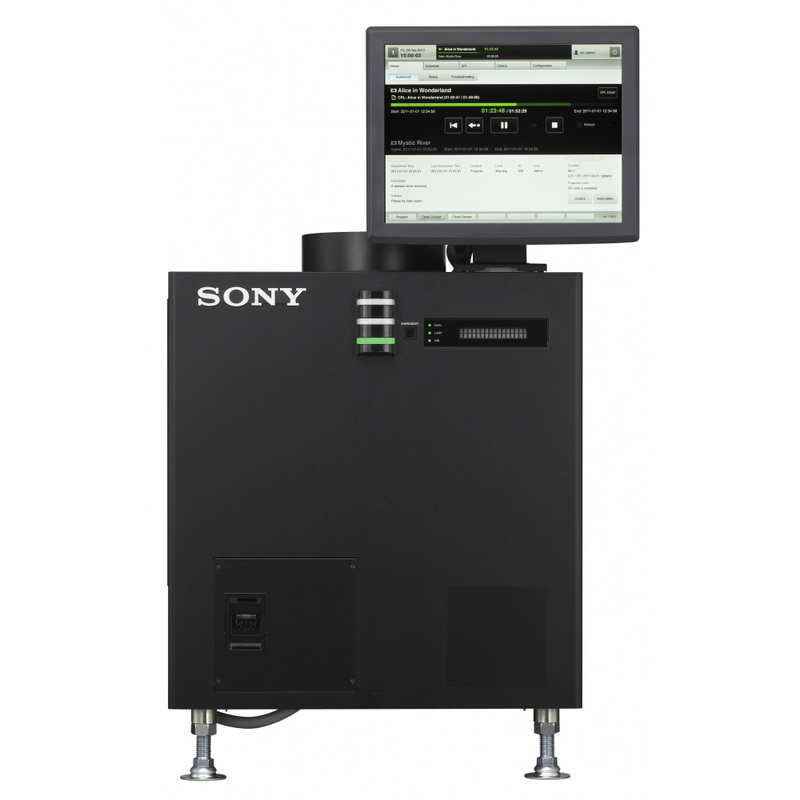 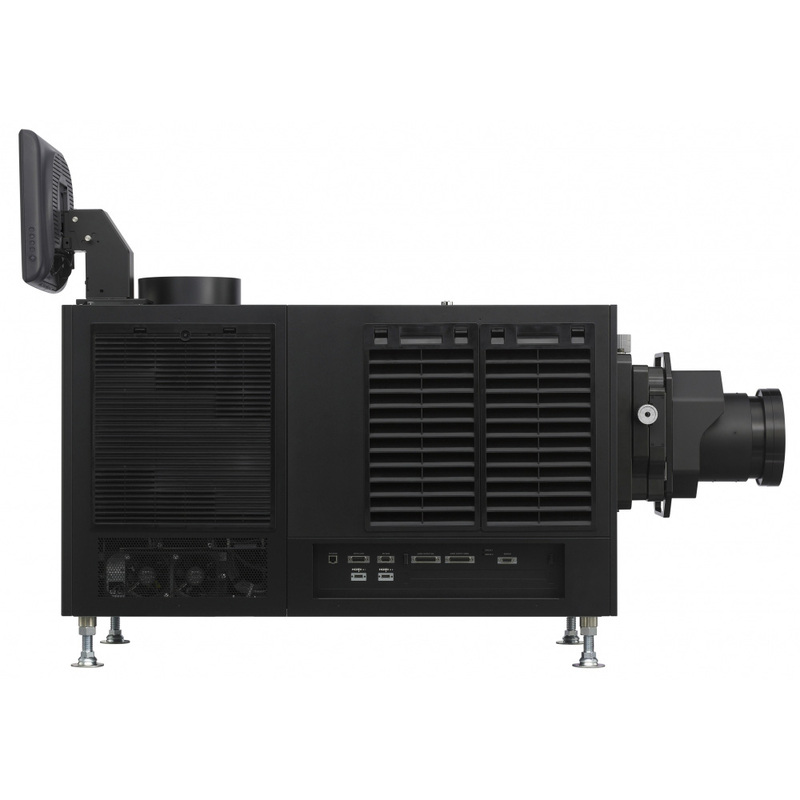 The Sony SRX-R515, with a light output of up to 15,000 lumens, is a high quality 4K digital cinema projection system designed for use in small or medium sized auditorium with screens up to 12m (39ft) wide. 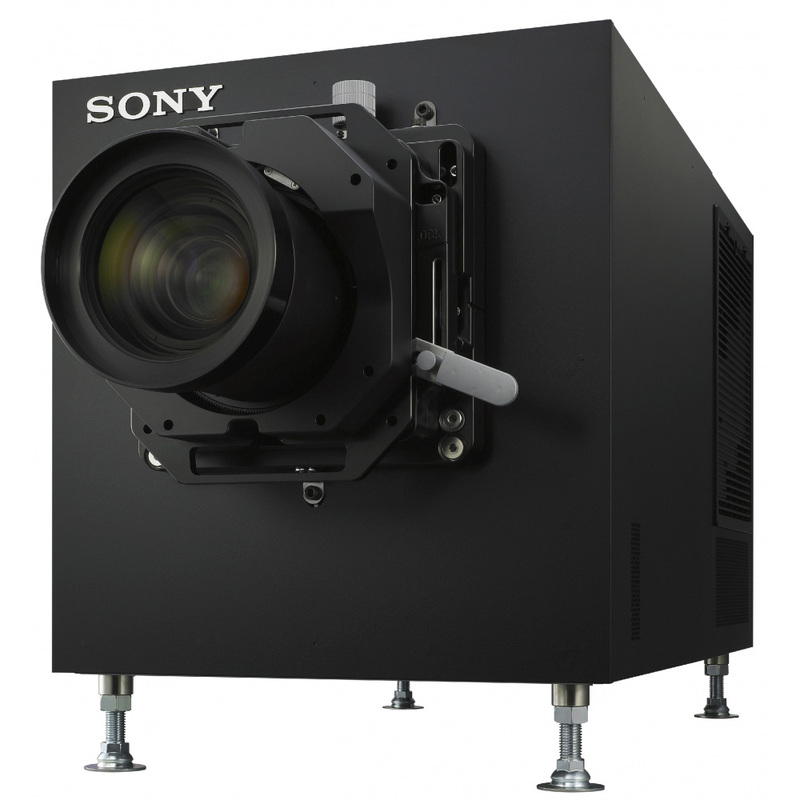 Offering true 4K quality from the lens to the integrated media block, the Sony SRX-R515 features an improved SXRD optical engine, higher contrast ratio and easy-on-the-eye Sony 3D. 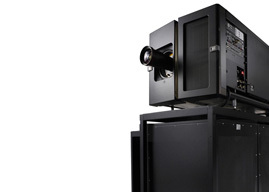 With an array of six high pressure mercury lamps, the SRX-R515 include a lower cost light source system that allows easy and safe lamp replacement together with improved durability as the system keeps operating with the remaining lamps if one goes out.